The afterlife isn’t much better. Save ghosts and humans in Afterlife: The Game! The ghost has a busy night. Could you help him learn how to fly, haunt his old boss, protect his wife from hedgehogs and ninjas in the park, and get through his first stand-up gig? Glide across the craziest water rides in the world! 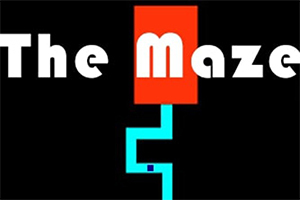 Test your reflexes in this simple yet addicting game! Donald Trump is still of the most active candidates for US president. Things are movin' n' shakin' at this intergalactic diner. So much hair, so little time.